The U.S. Food and Drug Administration (FDA) together with the U.S. Centers for Disease Control and Prevention (CDC) have published a Vital Signs report in CDC’s Morbidity and Mortality Weekly Report suggesting that the rate of heroin addiction and overdose have nearly tripled within the past decade. 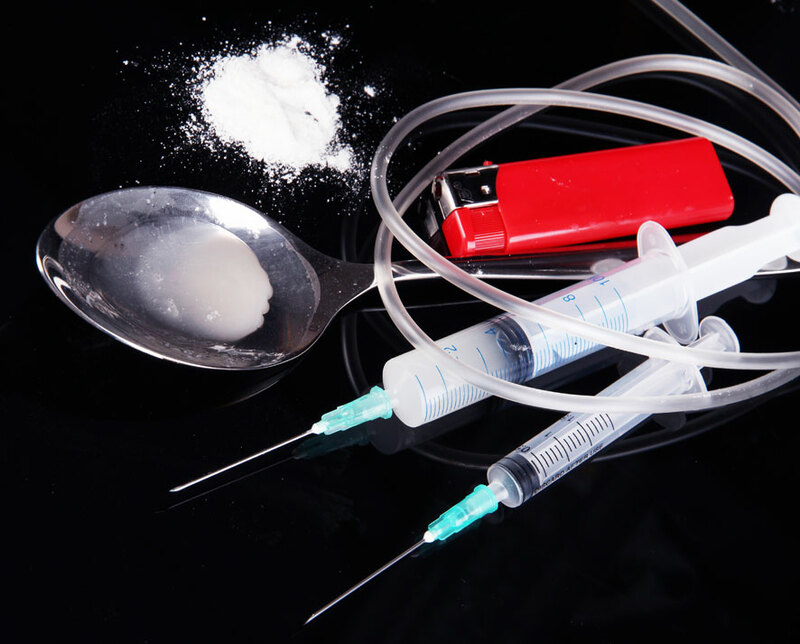 According to the report, the country experienced a 63% increase in the frequency of heroin use between 2002 and 2004 – and this percentage represents the fact that 2.6 persons out of every 1,000 people aged 12 and above got hooked on the white substance between 2011 and 2013. Considering that heroin dependence rose by 90% between 2002-2013, about 8,257 drug addicts lost their lives to heroin in 2013 alone. Meanwhile, the report also revealed that the rate of heroin use rose to 150% as from 2007 with over 500,000 people using the substance in 2013. “As a doctor who started my career taking care of patients with HIV and other complications from injection drugs, it’s heartbreaking to see injection drug use making a comeback in the U.S.,” said Dr. Tom Frieden, director of the CDC. But that is not the end of the story. Most people who have ever used heroin have also experimented with marijuana, alcohol, and cocaine – and this accounts for 4% of heroin users; meaning that about 61% of people who have ever used heroin have also tried using a minimum of three other drugs. The latest report also indicate that there is a link between using prescription painkillers and tendency to use heroin, and the study established that people who are dependent on narcotic painkillers have 40% chances of abusing heroin. And to make the matter worse, heroin which was once reserved for people suffering from cancer pains and those at the point of deaths is now often used to kill pains during dental services and for managing severe back pains. The CDC director noted that heroin abuse and overdose play a role in auto accidents, and other health complications. He advised that prescribing opioid painkillers should be reformed, and that ways must be established to plug the easy circulation of cheap heroin, while addicts must be weaned from the habit.